In a panel during PAX Australia, Pete Hines, the Vice President of Bethesda, shared that the next Wolfenstein game is going to be available on the Nintendo Switch when it releases. This was announced during a panel discussing the development of the recent Doom game that was ported to the Switch. Pete Hines said that the studio “knew about the Switch” and they decided to make sure that they would be able to port it. They were going to “make some choices to make sure that it was scalable so that it would not be too far out of line with what the Switch was doing.”It’s why Wolfenstein: The New Colossus got a Switch port as well, since both games were built using Id Tech 6. 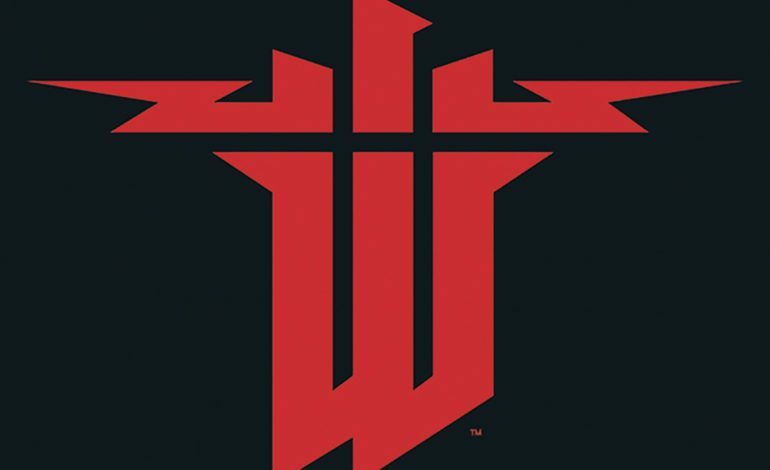 During E3, Bethesda revealed Wolfenstein: Youngblood. It’s not DLC, but it is going to be a smaller game. While this is the next Wolfenstein game coming, it hasn’t been announced that this is the Nintendo Switch game in question. It’ll be available sometime next year for the PlayStation 4, Xbox One, and PC. We’ll have to wait and see if this will be available for the Switch or if Hines is alluding to a direct sequel to Wolfenstein: The New Colossus. Whatever the case is, I’m sure that Bethesda will make both available for the Switch at some point in the future. During this panel, Pete Hines also revealed why Fallout 76 will not be coming to the Nintendo Switch.